"Providing the most basic of human needs... food, shelter & hope"
FISH Friends in Service to Humanity of Northwestern Connecticut, Inc. The FISH Food Pantry provides supplemental food to those individuals and families who qualify using guidelines established by the Emergency Food Assistance Program. 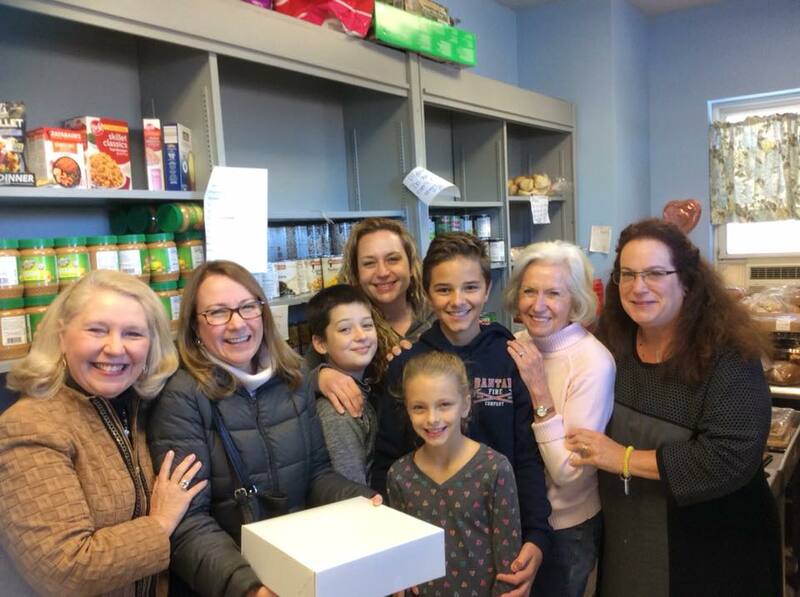 The FISH Food Pantry has always depended on and benefited from the generosity of donors in the community, from food drives of school children and groups, organizations, churches, firemen, police officers, families and Post Office workers. Area farms and farmers and grocery store owners/managers also deliver dairy, meat and vegetable produce and foodstuffs, and when shelves are empty, food items are purchased at the Connecticut Food Bank and at local groceries. Food distributed in 2016 - 2017 equaled an estimated 108,439 meals, including Thanksgiving and Christmas Holiday programs. There were 522 families, representing 1774 individuals, who depended on the FISH Food Pantry for their food needs. The pantry is open four days a week. BOTH FOOD AND MONETARY DONATIONS ARE WELCOMED AND NEEDED AT FISH NWCT! We exist thanks to the generosity of our greater community! Please find it in your heart to help. If you'd like to run a food drive over one day at a grocery, please call Margaret for the easy "how to's."